- Custom sizes available, contact us here! 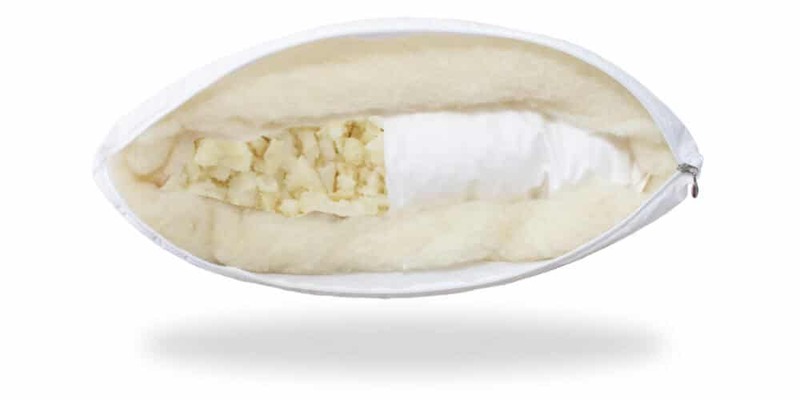 Our organic wool natural shredded latex pillow is hypoallergenic, toxic-chemical free (no flame retardants, no Formaldehyde or other short-chain aldehydes, no heavy metals, no endocrine disruptors, no chlorinated benzenes, no ammonium compounds, no chlorinated paraffins), anti-bacterial, anti-microbial, anti-dustmite, temperature regulating, and certified safe enough for babies! Natural Latex Pillows are very comfortable, and are different than synthetic “foam” pillows. 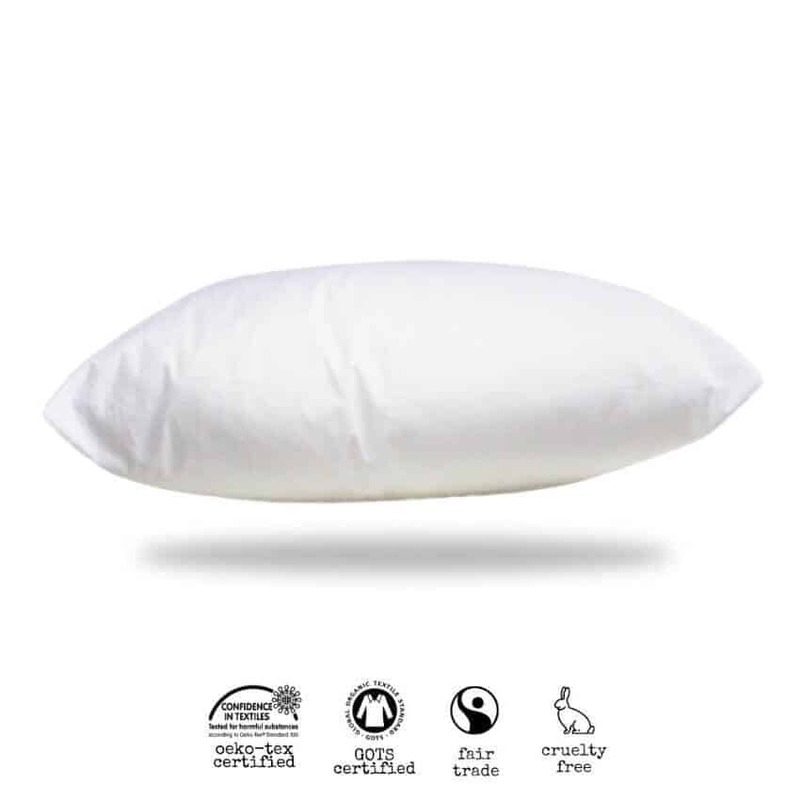 Indeed, the natural latex, in this organic wool natural shredded latex pillow, is 97% natural. The benefits of a natural latex pillow, is that it gives you the perfect level of support, while still being soft and flexible. Natural latex will weightlessly support your back and neck in the proper way. An organic wool natural shredded latex pillow will adjust to your body movements, and won’t flatten as much as a synthetic pillow over time. Also, natural latex is anti-microbial, anti-mildew, anti-dustmite and anti-bacterial. So that means, your bed will stay nice and clean. 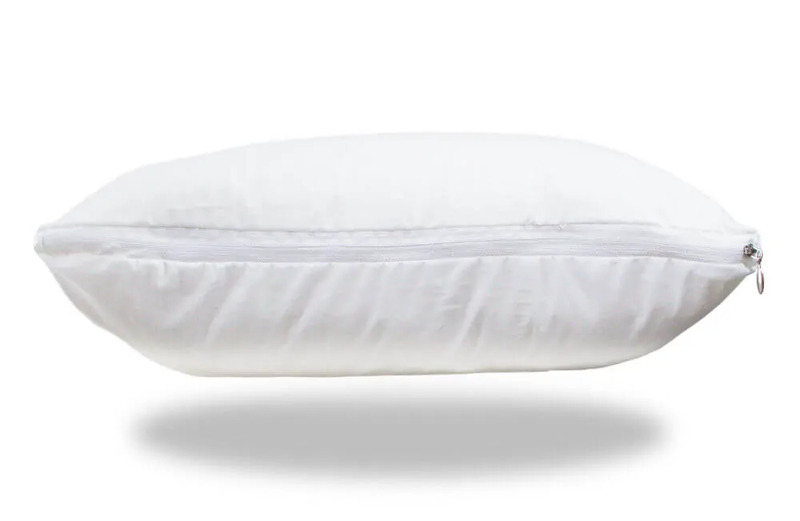 Natural latex pillows are great for individuals who suffer from allergies. Just think of it as a natural alternative to those infamous “hypoallergenic” synthetic foam pillows. Your organic wool natural shredded latex pillow is really fuss-free when it comes to washing! Organic wool, because it is naturally anti-microbial, anti-bacterial, and anti-dustmite (when processed without chemicals), does not need to be washed. In fact, it shouldn’t be washed – that will ruin the integrity of the wool. As for the natural latex part… same goes! 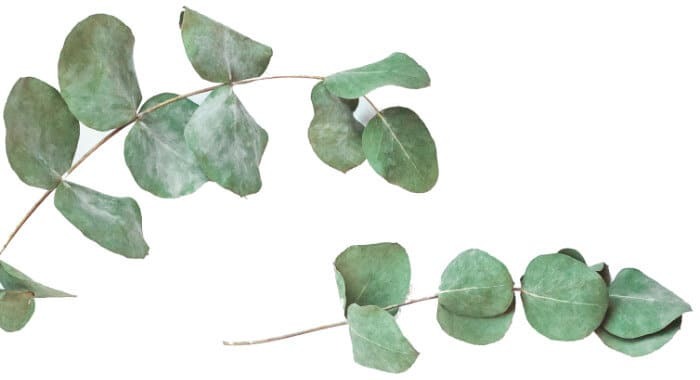 Natural latex naturally repels bacteria, microbes, dust mites, and other possible allergens. On one condition: do not get it wet. If you directly expose natural latex (or any foams whatsoever for that matter – natural or not), to too much moisture/liquids they will begin to mold. A little moisture in the air won’t hurt them of course, but definitely don’t take them for a swim in the pool! 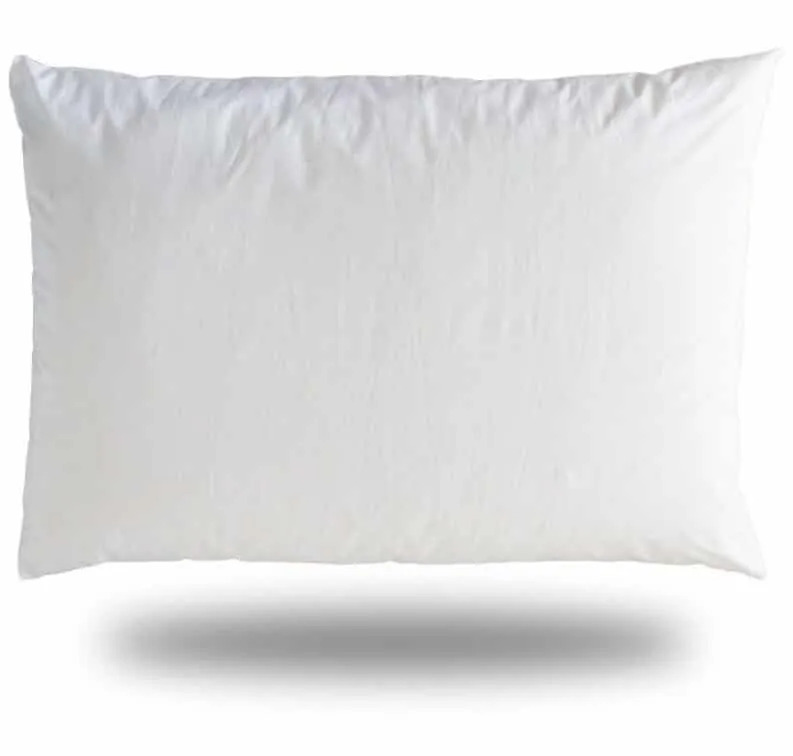 The organic wool layer around the natural latex in this pillow, also helps keep the natural latex perfectly dry. All our organic pillows are skillfully handcrafted in our design studio, near the beautiful Julian Alps in Slovenia. Every Olivia Pillow, is crafted by the House of Pillows team! The Olivia Pillows are made-to-order: that means the Olivia Pillow you place an order for, is made specially for you! Yeah… Just taking things “off the shelf” doesn’t feel right to us! Yes! We package your Olivia Pillow in eco-friendly packaging! It's 100% is recyclable, and the box is high enough quality to be reusable and/or re-purposed (we hear cats like boxes!). There is also a personalised label with your name on it, and a special little message inside The House of Pillows signature blue envelope. Every package is made personal. Only the box handles are (recyclable) plastic - we're looking for a better solution! In the mean time, please keep them on the box for further use, or recycle them. The labels are made of biodegradable, natural and recycled paper. They use a natural, water based glue which is more eco-friendly than normal glues. As for the paper and envelopes, they are also sustainably sourced from the UK. Certifications give us a higher level of certainty about what kind of materials & supply chains we’re supporting. We currently have the following three certifications. Here is what they mean. Oeko-Tex certifies that the materials have been scientifically tested in independent labs, and are certified safe for humans. Certified Class 1 products, are safe enough for babies and toddlers up to 3 years of age. The labs test for all possible levels of toxicity. They make sure the materials don't contain anything dangerous that would cause harm to a person coming in contact with them. Oeko-Tex labs tests for over 200 toxic elements, including some that aren’t even required by state law to test. Natural latex is a very supportive. It conforms to your head and neck, offering support to help keep your spine aligned. It is very adjustable and elastic, meaning that you won’t need to fluff up your pillow as much. Natural latex is also dustmite, mildew, and mold resistant. If you are allergic to dustmites choosing a natural latex pillow can often relieve allergies, and will let you have much sounder sleep. Synthetic latex pillows (& blended latex pillows) can be quite smelly. This is because there are a lot of chemicals in them, and only a very small percentage of natural rubber. In some cases people with MCS (Multiple Chemical Sensitivity), have reported getting headaches because of their synthetic latex pillows, due to their chemical content. 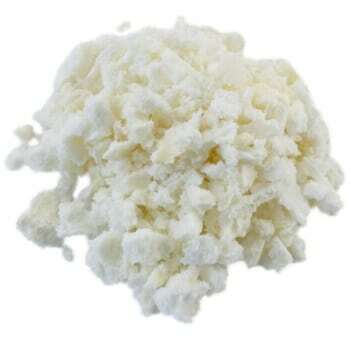 Natural latex has a light natural scent that has often been described as sweet and vanilla-ish. This pillow is OEKO-TEX certified, so you can be sure that you’re not breathing anything toxic. If you would like to order a sensitivity pack, simply contact us! To learn more about natural latex pillows, visit this page. Organic wool is a natural insulator - like down and feathers, only way more ethical, healthy and hygienic! Indeed, healthy, chemical-free organic wool not only helps you stay warmer in the winter, but it also helps regulate your body temperature and moisture - every night of the year! What’s more, organic wool is also dustmite repellant, antibacterial, antimicrobial, and hypoallergenic. Organic wool is flame resistant, too - no artificial flame retardants needed! To learn more about organic vs. commercially processed wool visit this page. If you would like to read more about the benefits of organic wool bedding, head over here! 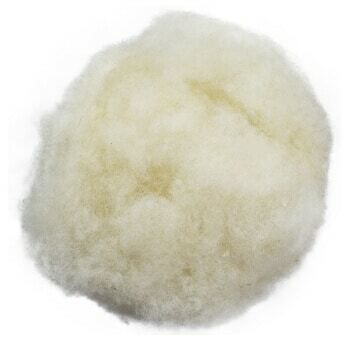 Our wool is 100% organic, chemical-free, very resistant against allergens. Indeed, organic wool is resistant to bacteria, microbes, dust mites and mould. The reason why organic wool duvets are antibacterial and hypoallergenic, is because organic wool fibres are high-integrity (when processed without chemicals). And, they have microscopic “barbs” on their fibers, and contain a natural protein called lanolin, that also helps repel parasites. What’s more, organic wool is able to absorb 2/3 of its in weight moisture, while still feeling completely dry! Organic wool creates a very dry “microclimate”, which makes it very difficult for allergens and bacteria to develop. Organic cotton is one of the best material for bedding! Indeed, organic cotton is very breathable and transmits moisture away from your skin. This allows you to feel fresh and dry all night. Organic cotton can absorb ⅕ of its weight in moisture, and still feel completely dry. Considering that our bodies release at least 300ml (around 16oz.) of body vapour per night while we sleep, organic cotton comes to the rescue to keep us comfortable and dry. What’s more, organic cotton provides breathable insulation. It keeps you cool in the summer, and thermal insulation during the winter. 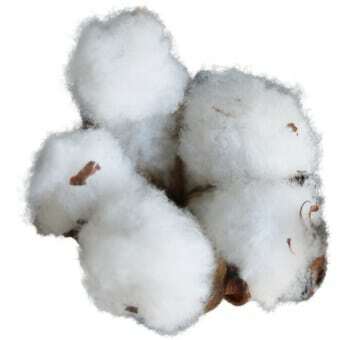 And unlike synthetics, organic cotton is hypoallergenic. 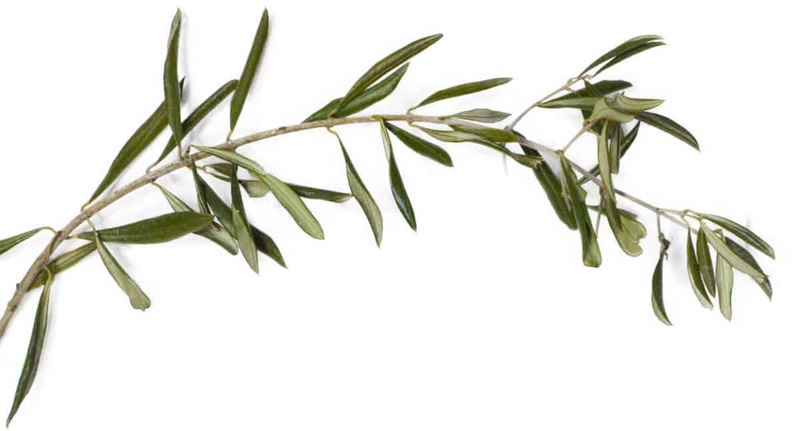 Indeed, it doesn’t cause skin problems, or make preexisting skin problems (such as eczema, dermatitis) worse. Our high thread count organic cotton, makes our Zoe Duvet incredibly soft, super breathable and very durable. It has high tensile strength, making it strong, durable and less likely to rip or tear. Visit this page to learn more about the benefits of organic cotton. Yes! In fact, natural latex pillows are easier to maintain healthy and hygienic, than say, feather and down pillows. Indeed, natural latex pillows are antibacterial, antimicrobial, hypoallergenic and anti-dustmite. The only case where natural latex can pose problems for you, is if you get them wet. A little moisture in the air won’t hurt them of course, but definitely don’t take them for a swim in the pool! What more, the wool layer around the latex in this pillow, also helps keep the natural latex perfectly dry with little to no special care! "What's the best way to care for an organic wool & shredded natural latex pillow?" All 100% natural pillows – when actually 100% natural – shouldn’t be washed, and in reality, really can’t be washed. But that shouldn’t scare anyone away from making the swap to an organic and natural pillow! Indeed, compared to synthetic pillows, a natural and organic duvet is still much more hygienic than a synthetic one – even without constant washes. Because synthetic materials (and even down & feathers) are very inviting to bacteria, mould and dustmite colonies, synthetic pillows need to be washed regularly. And, not only does washing synthetics prove to be bad for the environment (see this article about micro-plastics & their effect on our planet), it is also bad for your health. Synthetic materials contain chemicals, which you rub against your skin and breathe while you sleep. We have material resources here, an ultimate pillow guide here, a guide to choosing the perfect duvet here, and a blog with regularly updated resources here. But don’t worry, if you need any personalised advice on how to choose the perfect bedding that’s right for you, you’re welcome to contact us! Our little team will get back to you as soon as possible with the advice you need!